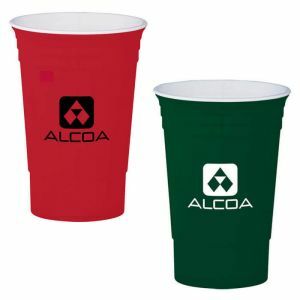 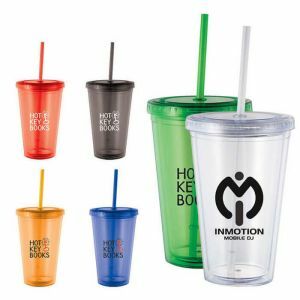 At Promotion Choice, you can get quality made custom portable tumblers at cheap prices! 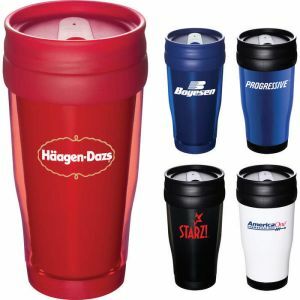 Give your events some creative flair by getting some personlized travel mugs with your logo or design. 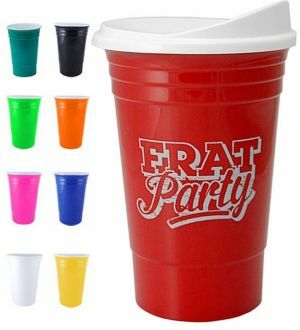 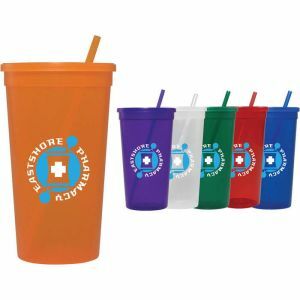 With these awesome promotional travel mugs, you are giving your event participants and party goers a product they will actually use on a daily basis. 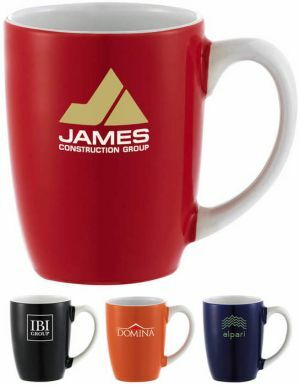 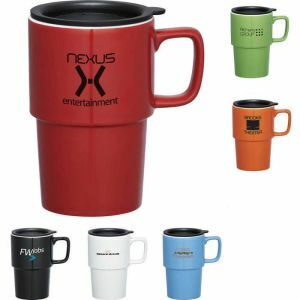 Choose from our enormous range of wholesale portable mugs with different styles & colors. 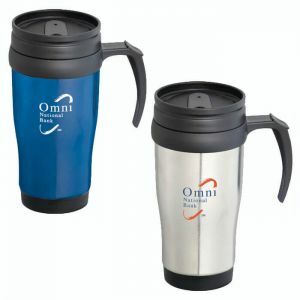 Rest assured, these custom logo travel mugs will be a hit! 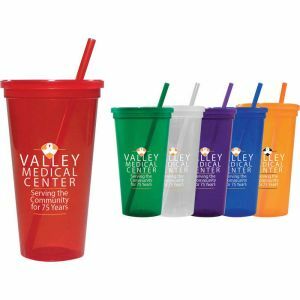 Logo tumblers are great promotional items to have at your stands for the many different types of events and promotional campaigns you hold. 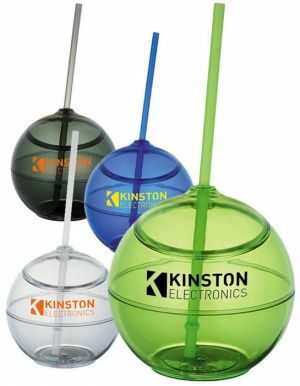 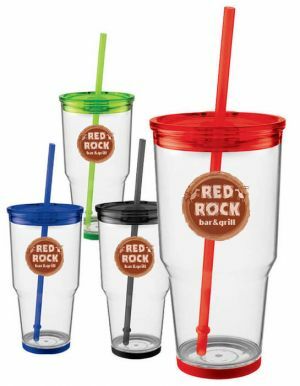 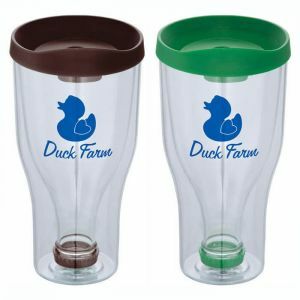 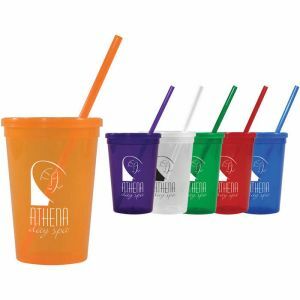 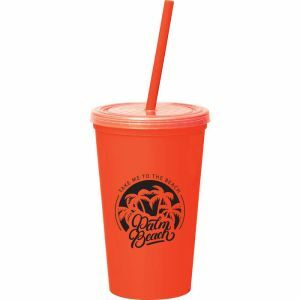 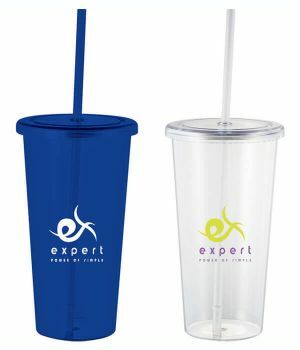 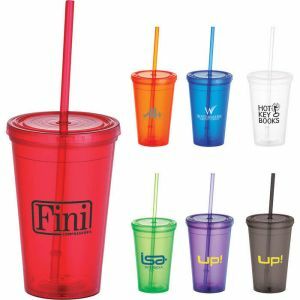 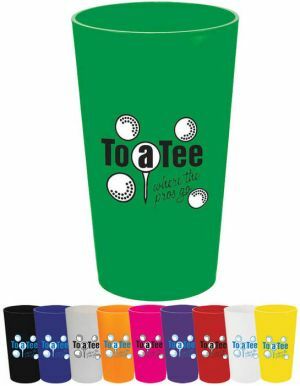 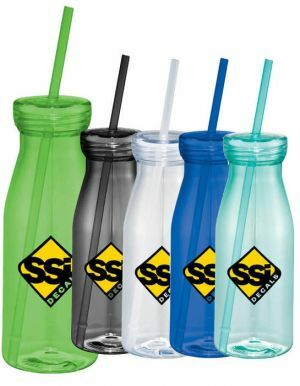 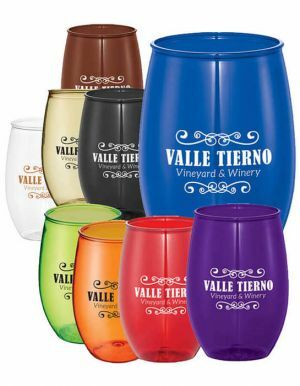 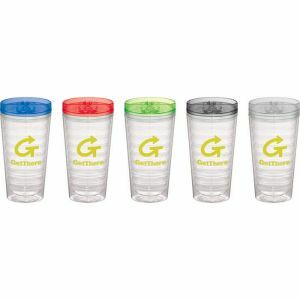 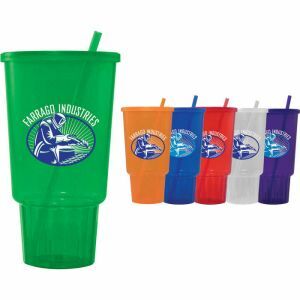 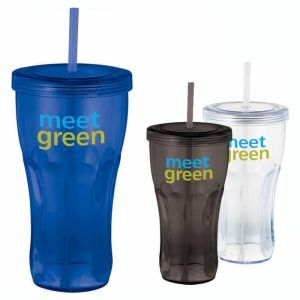 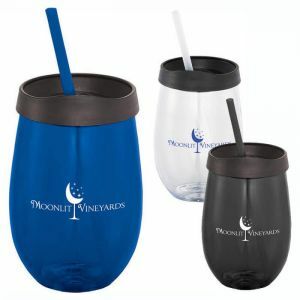 Promotional travel tumblers make versatile giveaways, and anyone will feel glad to receive one from you. 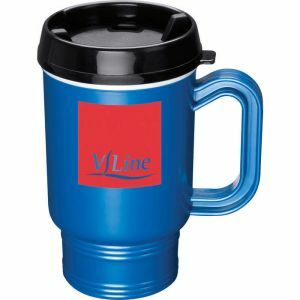 Browse our website at your leisure, and you will see that we carry a huge variety of advertising travel mugs such as: our Jewel Logo Tumblers, Venice 14oz promotional coffee tumblers, Iceberg 16oz travel mugs with logo, Glacier 20oz logo tumbler, Largo 16oz Mugs, Made in USA 16oz Travel Mugs, Columbia 16oz Mugs, Galaxy 16oz Marble Tumblers, Sauron 22oz w/ Straw Mugs, Fountain Soda 24oz Tumblers, Toto 16oz Mugs, and many more. 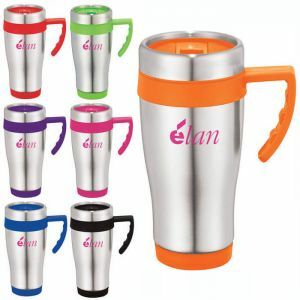 These custom printed travel mugs are non disposable giveaways, they are great momentos for many people. 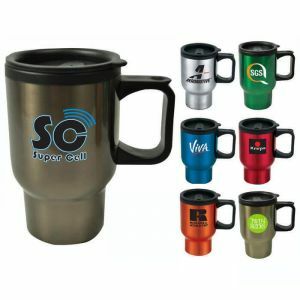 Imagine free advertising for your brand and company each morning as recipients of this giveaway consume their morning coffee. 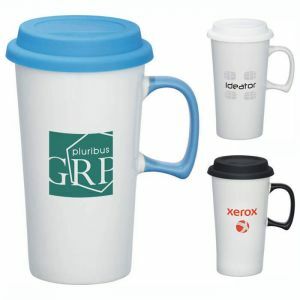 They get reminded of you and your company day after day. 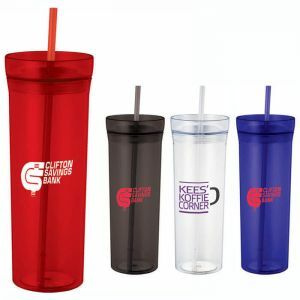 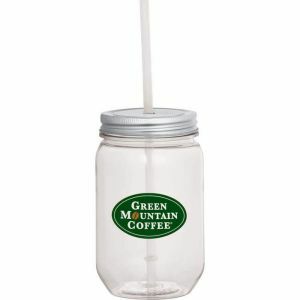 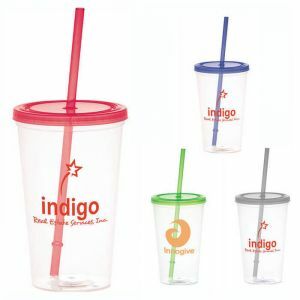 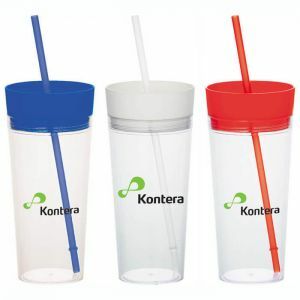 Besides coffee, branded travel tumblers are used by millions on an almost daily basis and for a wide range of other purposes such tea, iced sodas, ice teas, ice coffees, or any other heated or iced beverages. 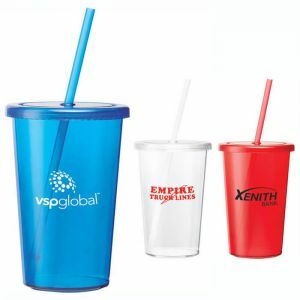 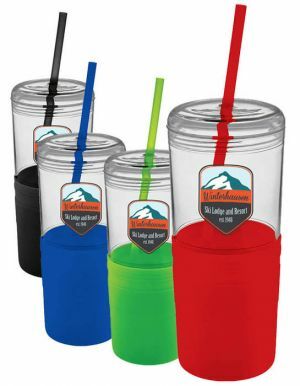 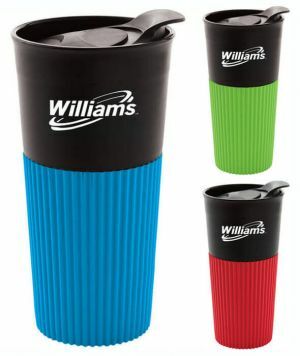 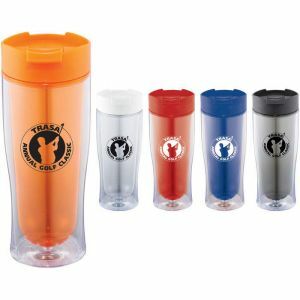 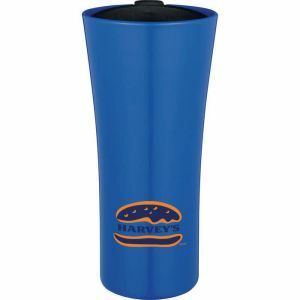 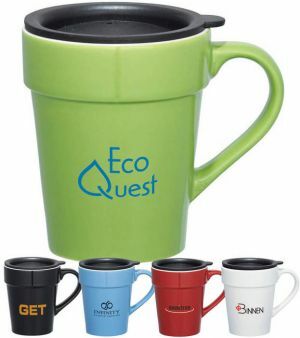 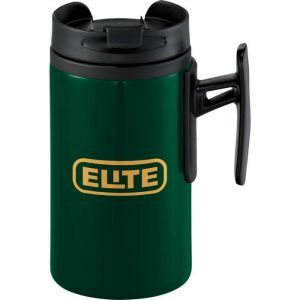 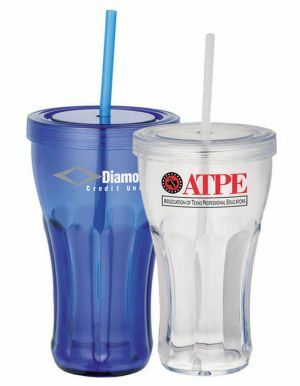 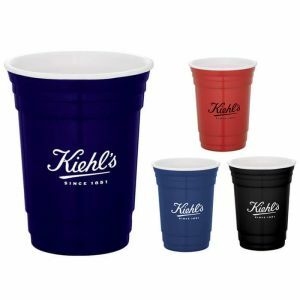 In most cases, promotional travel tumblers keep cold beverages cold, and hot beverages warm. 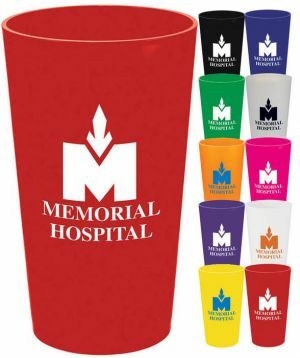 Give some logo tumblers away at your next big marketing event, and you can be assured they will stay in your potential clients' homes and kitchens for a long time to come. 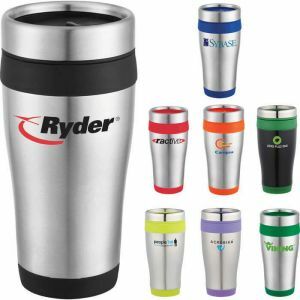 Our print travel mugs have free set-ups and lead times of 24 hours (on most styles) for print production - they usually ship out the door the next business day if you place your order with us and submit good usable art before 12pm EST each day. 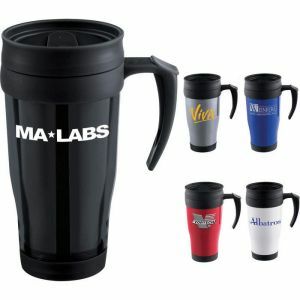 Because Promotion Choice provides premium customer service, feel free also to ask us questions on art or design. 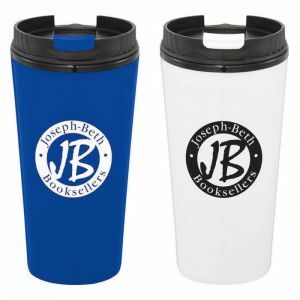 Please feel free to go ahead and place an order directly on our website for some travel mugs with logo. 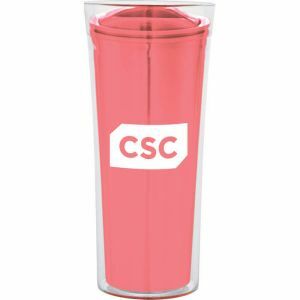 Because our staff members are all extremely well trained individuals, we don't just blindly print your artwork onto these logo tumblers if your artwork is bad or faulty. 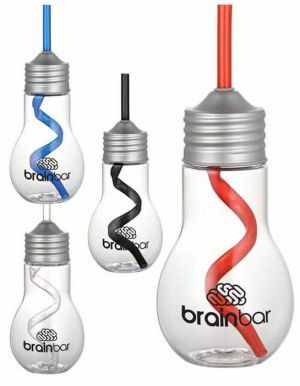 When that happens, we make every effort to contact you to inform you of the problem and provide some alternative solutions. 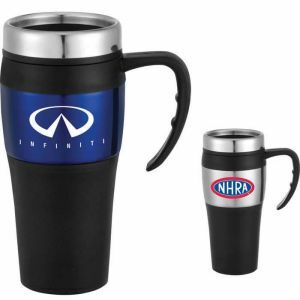 You are always in good hands when you shop at Promotion Choice!